Skin shelters and protects your body. Between nicks and scrapes, skin often takes a beating. 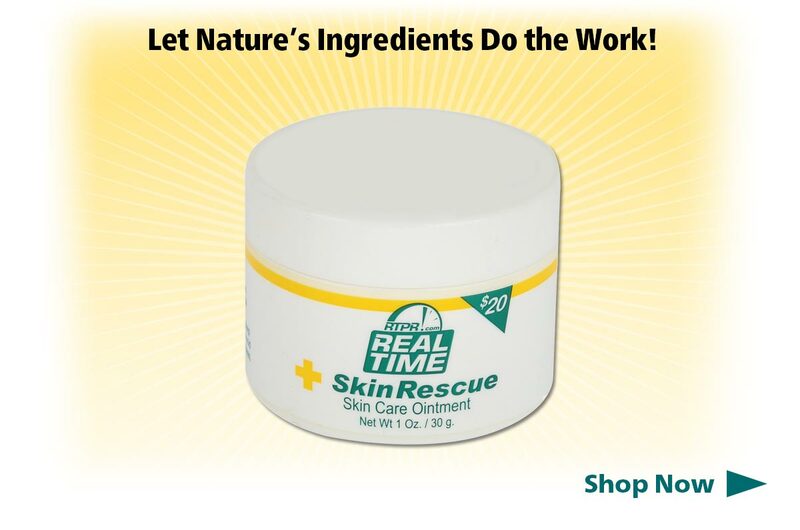 For those moments that your skin doesn't feel 100%, keep the soothing formula of Real Time SKIN Rescue on hand. 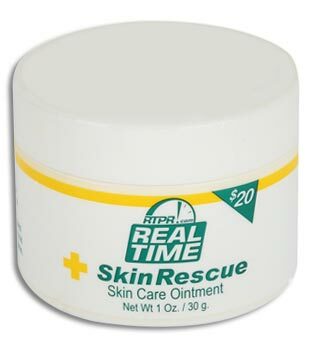 Real Time SKIN Rescue is a nourishing balm for minor cuts, cracked skin, scrapes, and burns. This 1oz, round jar contains a unique ointment that soothes and nourishes the skin as it heals and restores itself. Thick and condensed Aloe combined with the softness of Emu and Carrot Seed Oil give Real Time SKIN Rescue deep, nourishing impact that soothes the skin as it heals and restores itself. Simply apply Real Time SKIN Rescue, and let nature do the work. Let Nature’s Ingredients Do the Work! Real Time SKIN Rescue is specially formulated to moisturize, nourish, condition, calm, and hydrate your skin. 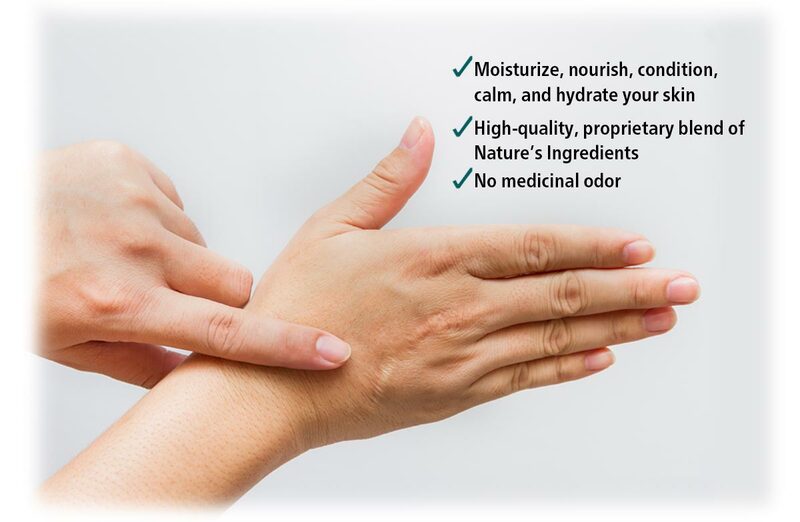 Real Time SKIN Rescue contains 3 of Nature's Ingredients that nourish the skin and soothe minor cuts, scrapes, burns, as well as dry, chapped and cracked skin. Real Time SKIN Rescue contains no parabens, SLS, or dye, so you’ll get more nourishment per application without worrying about the side effects of harsh chemicals. 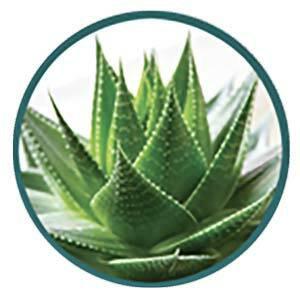 Aloe Vera is extracted from Aloe Vera leaves and has been used for centuries to help soothe pain. It is also very effective for smoothing and hydrating the skin. 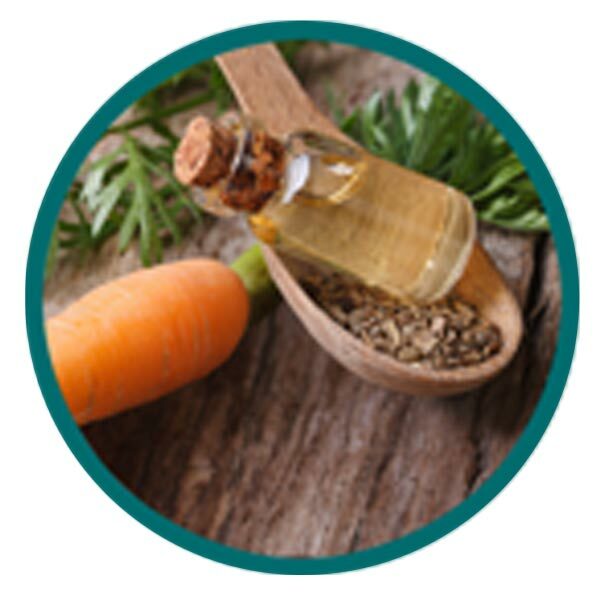 Carrot Seed Oil moisturizes, rejuvenates, and tones the skin. 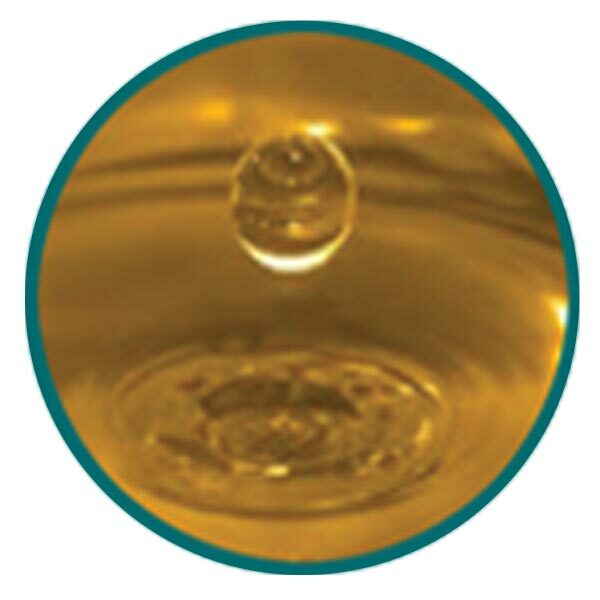 It is rich in antioxidants and has anti-aging properties. What is Real Time SKIN RESCUE effective on? What does Real Time SKIN RESCUE offer? What's inside Real Time SKIN RESCUE? How to use Real Time SKIN RESCUE? Apply to your skin as needed. That’s it! What sizes can I get Real Time SKIN RESCUE in?